The future of Hawaii is at stake after a rare chart from Captain Cook’s third voyage of discovery is stolen placing John and Mako Storm directly in the path of a powerful Japanese businessman with his own plans for the islands. Along with two beautiful women, the father and son must put aside their differences, and fight the most powerful force in nature to stop the rebirth of the last Shogunate and save more than just the islands. 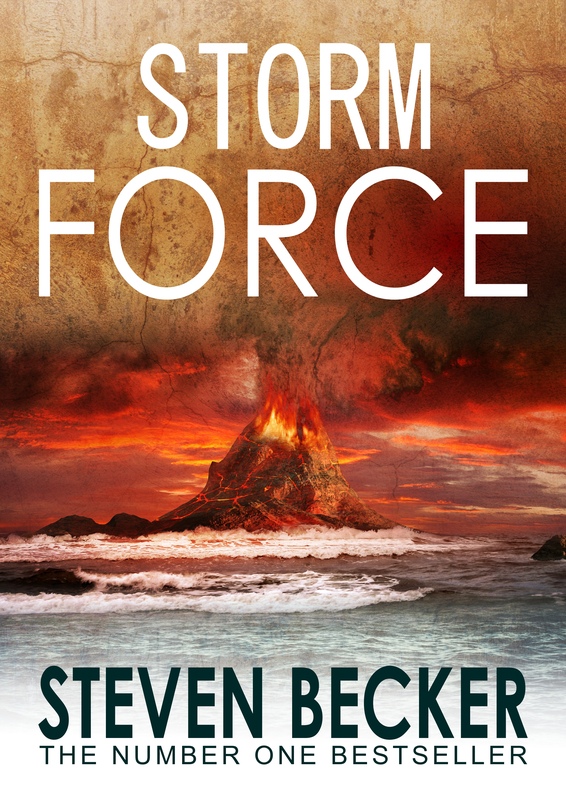 Storm Force is a gripping standalone adventure thriller from bestselling author, Steven Becker. Drawing on its history and centered around the Big Island of Hawaii’s exotic locations, the book features plenty of action, boating, and scuba diving. Available in Kindle and Paperback. Audio Book coming soon.